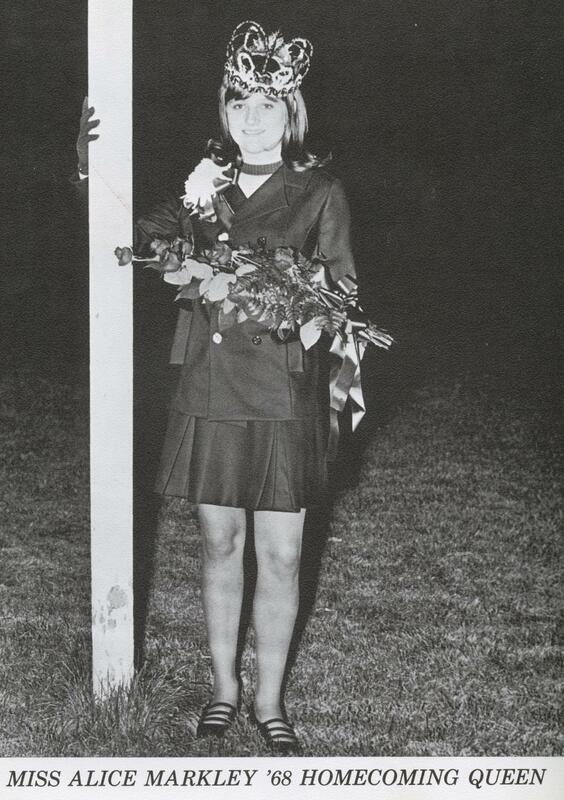 Traveling back to 1968, 50 years ago, Alice Markley posed after being crowned homecoming queen. 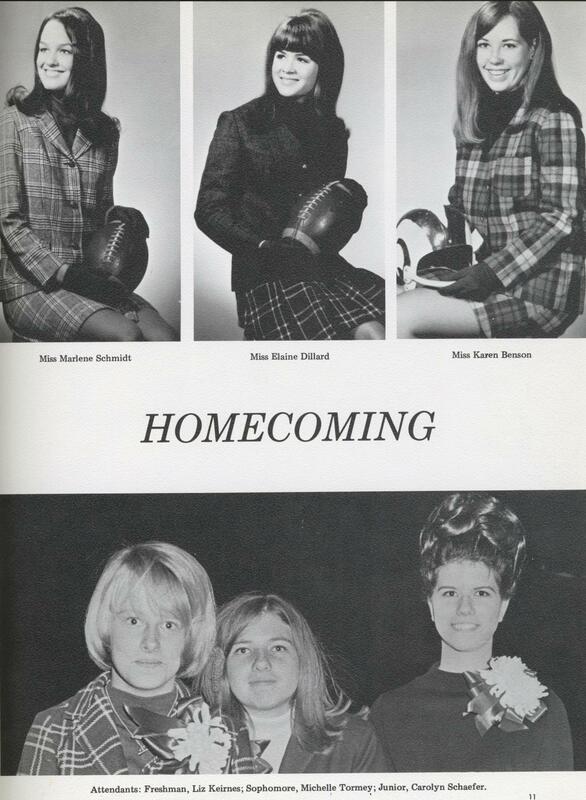 On the top right, former Eaton High School students Marlene Schmidt, Elaine Dillard and Karen Benson sit with footballs in hand while attendants Liz Keirness, Michelle Tormey and Carolyn Schaefer stand bottom right. 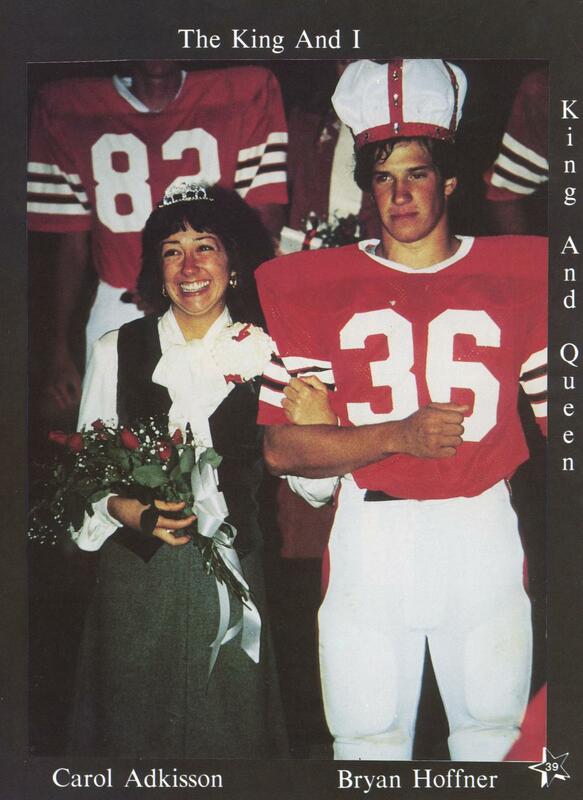 Rewinding to 1978, 40 years ago, former EHS students Bryan Hoffner and Carol Adkisson link arms after being crowned homecoming king and queen. 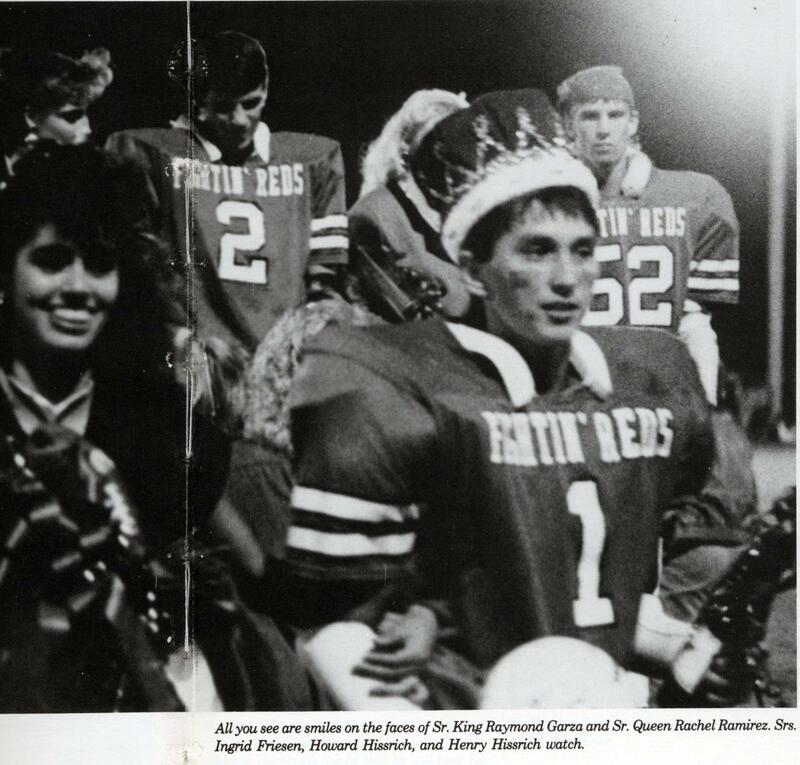 Taking a step back in time to 1988, 30 years ago, former Eaton students Raymond Garza and Rachel Ramirez stand after just being crowned homecoming king and queen.